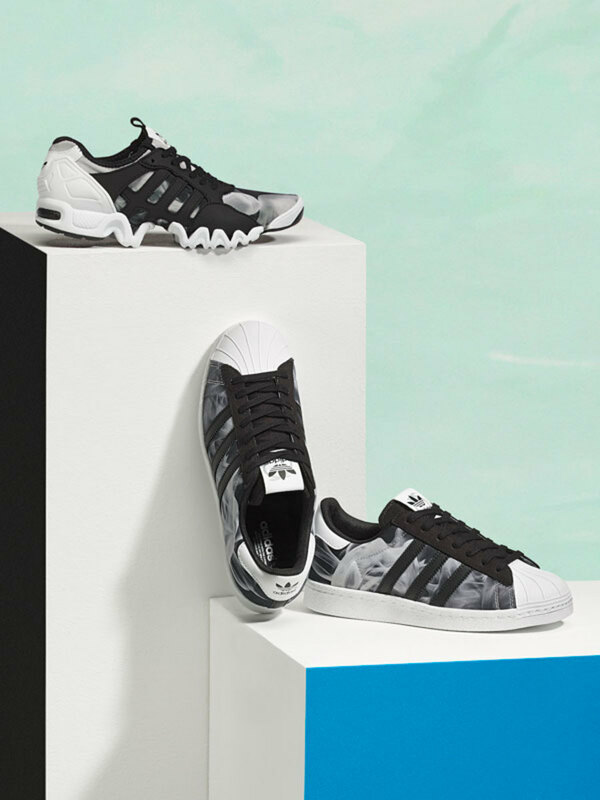 Following last week&apos;s reveal of the bold Dragon Print Collection, adidas Originals introduces the White Smoke Pack as part of their ongoing collaboration with British songstress Rita Ora. This time around, they&apos;ve taken a more subdued approach with their design, drawing inspiration from the the soft tendrils of smoke given off by fragrant incense. 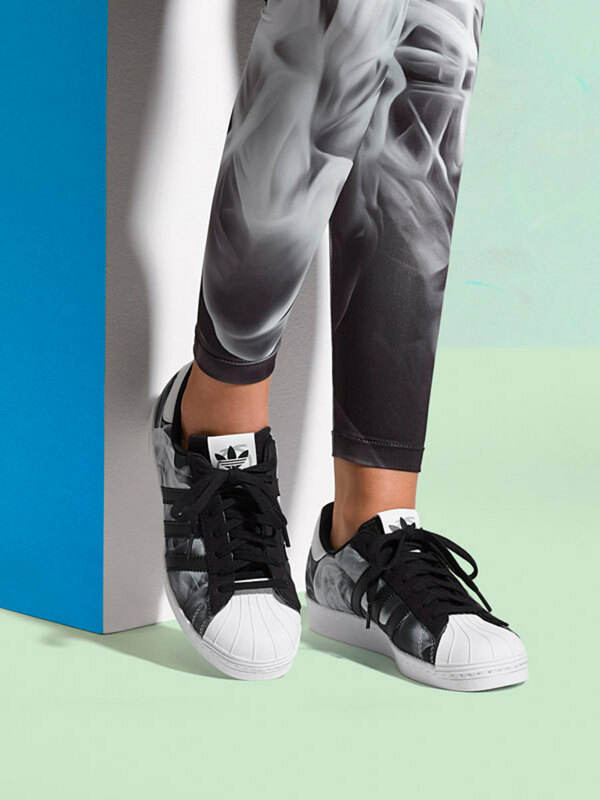 A beautiful graphic is used on a number of classic sportswear silhouettes made with organza overlays, sleek tricot and French terry, offering high performance style with an opulent and edgy aesthetic. 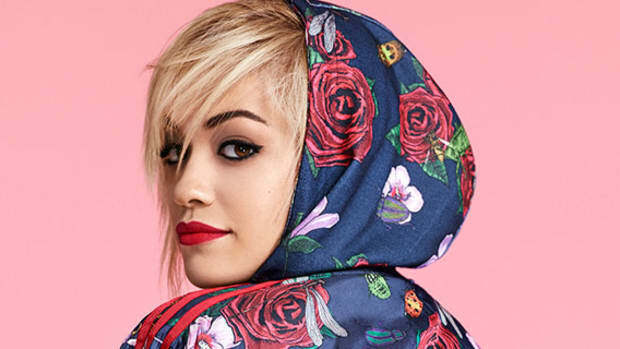 The adidas Originals by Rita Ora Spring/Summer 2015 White Smoke Pack will be available starting May 1. Peep the full lookbook below.